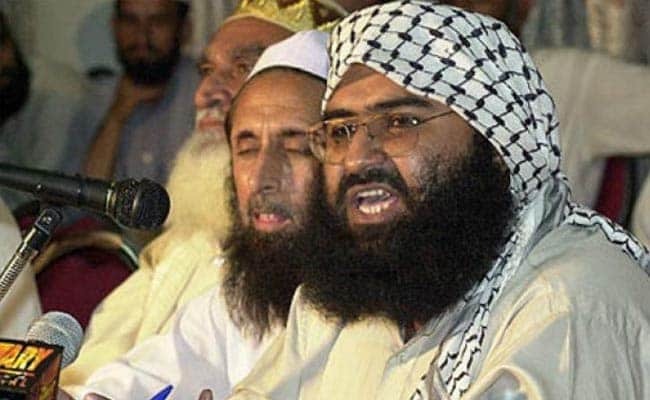 The German envoy said Germany is hopeful that at a certain stage, Masood Azhar will be designated as a global terrorist at the United Nations too. "In the short-term, we are working on this within the European Union. I cannot give you an exact timeline on how it will be done, but Germany is among those who are very much pushing for this," Mr Wieck said at a press conference.